Officially PHP stands for PHP: Hypertext Preprocessor which is a server-side scripting language, open source and widely used. Everyone is curious about how to learn PHP. You have to add a few PHP-tags with e.g. a for-loop in its existing HTML-files and then upload it to the server and the result or the error message will be displayed. Associative arrays and Dynamic typing makes it easier to start using PHP. 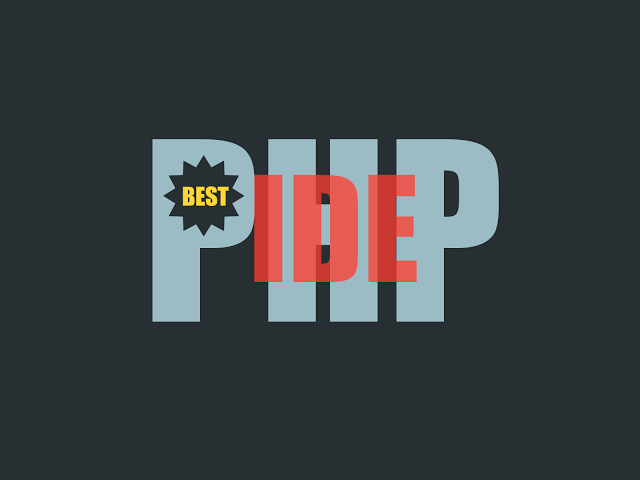 PHP doesn’t require any compilation as compared to many solutions such as Java. It is very easy to use you have to write only the script and then upload it to the server and then update the browser. PHP provides support for the most popular databases like e.g. MySQL that means it is easy to start using databases; there is no need to install additional drivers. The easy to use web based admin tool PHPMyAdmin is very important to the PHP's success in combination with MySQL. 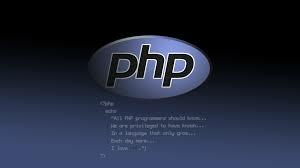 PHP was designed by Rasmus Lerdorf in 1994 but appeared in 1995 for web programming. Since then the user base has grown and now there are many web-oriented libraries and frameworks are available. Some examples are e-shopping and blog shopping-platforms. With the ability of PHP doing work on both Linux and Windows there is no problem to find hosting with PHP pre-installed. I will tell you in details further why will you go for PHP and how it is open source ?